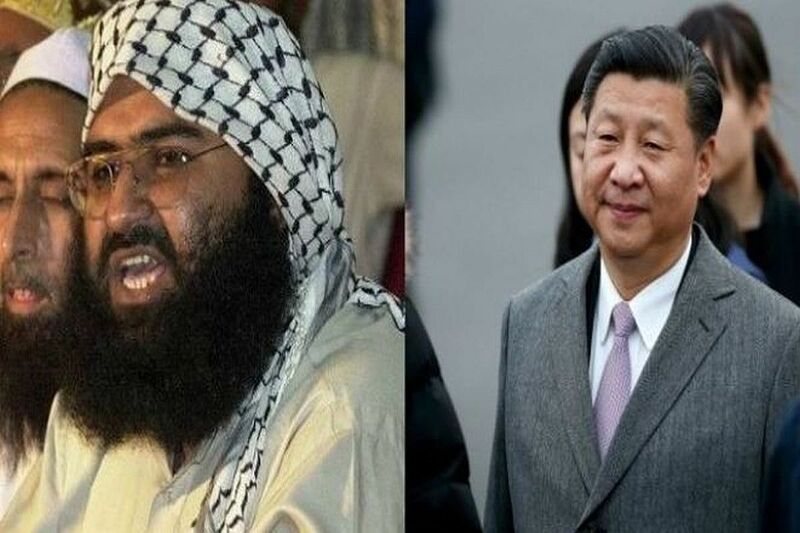 Hours before the United Nations Security Council is to take up a resolution on listing Jaish-e-Muhammed chief Masood Azhar as a global terrorist, China on Wednesday hinted that it may once again block the move, saying only “the solution that is acceptable to all sides” is conducive to resolve the issue. The fate of the proposal to designate Azhar as a global terrorist by the UN Security Council will be known in less than 24 hours when the deadline to raise objections to the bid expires. “I could reiterate that China will continue to adopt responsible attitude and participate in the deliberations in the UNSC 1267 Committee,” Chinese Foreign Ministry spokesman Lu Kang told a media briefing in Beijing. JeM was responsible for the Pulwama terror that killed over 44 CRPF personnel on February 14. Earlier, US State Department spokesperson Robert Palladino had said that Masood Azhar meets the criteria to be designated as a global terrorist and not doing so is against regional stability and peace.